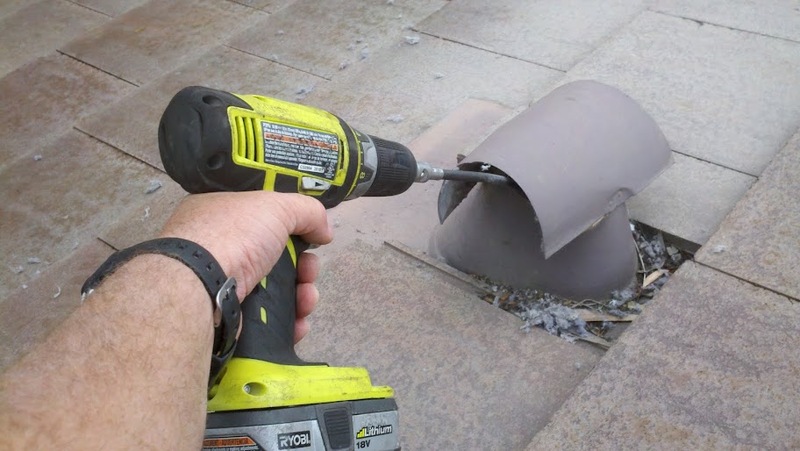 Dryer vent ducts are taken for granted. 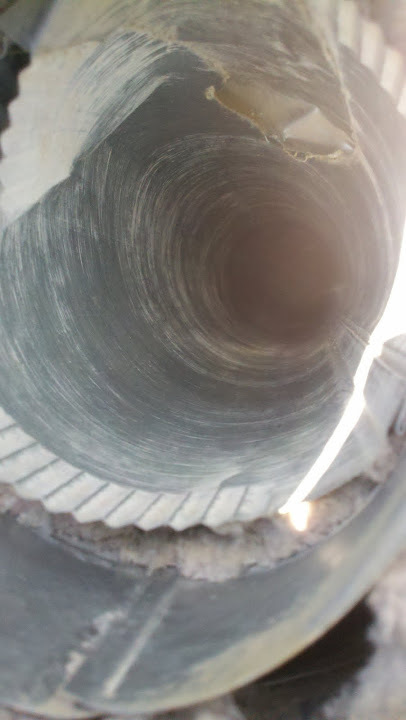 For the most part no one thinks about the dryer vent duct or sweeps the dryer vent until something goes wrong. Even when something goes wrong it’s usually the last part of the system looked at. 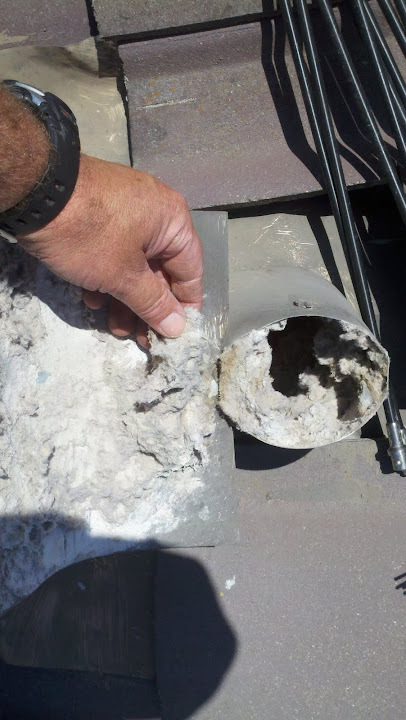 Cleaning the dry vent duct is important for several reasons. Clothes dryer exhaust is a steamy mixture of hot air, moisture, lint and trace amounts of starch, detergent and fabric softener. Under the best conditions just a little sticks to the walls of the duct. Over time a paper-mâché consistency of lint builds up in the duct reducing flow which slows the velocity of the exhaust causing more build up. This cycle exponentially exacerbates venting issues – clothes don’t get dry and electricity is wasted. Torn transition duct flex hose allows air to escape and reduces the velocity of the exhaust, allowing more list to stick to the walls of the dryer vent duct again making a bad situation worse rapidly. Excess heat builds up in the venting system and can cause a fire.